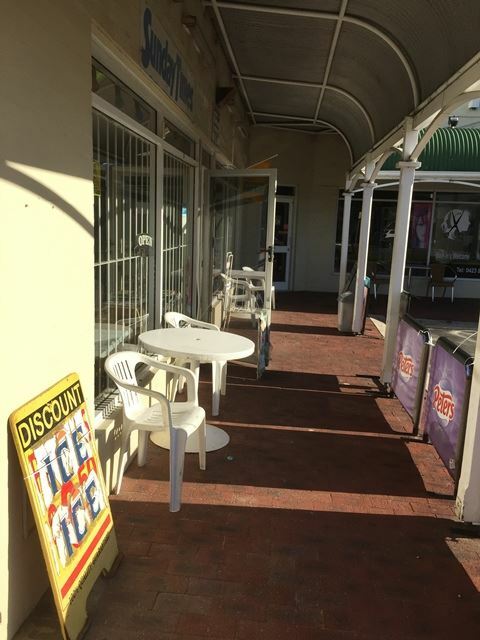 Well positioned in a great location on Scarborough beach Road is this busy Mini-mart and deli all in one. Well run family business with good turnover and negotiable lease terms. Conveniently situated on the main road, attracting plenty of passing traffic with convenient parking onsite. This busy Deli is also situated alongside a range of shops and local businesses including, physiotherapy, car yards, florists, beauty therapy and liquor store providing a regular source of customers together with the many customers who pass by. 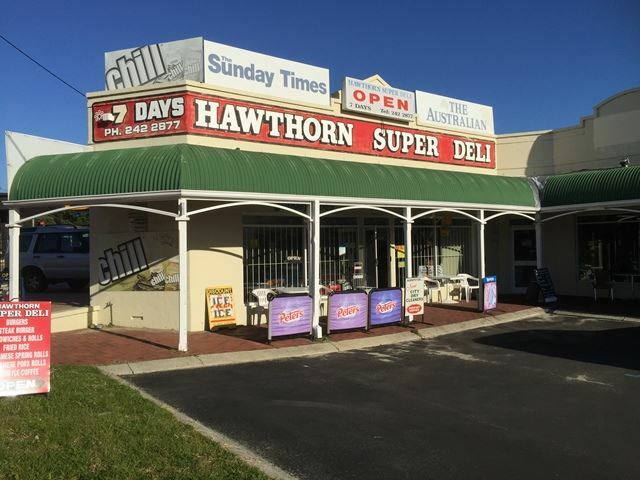 The current store provides all the daily supermarket essentials, magazines and takeaway foods (burgers, sandwiches, chips, pies etc). 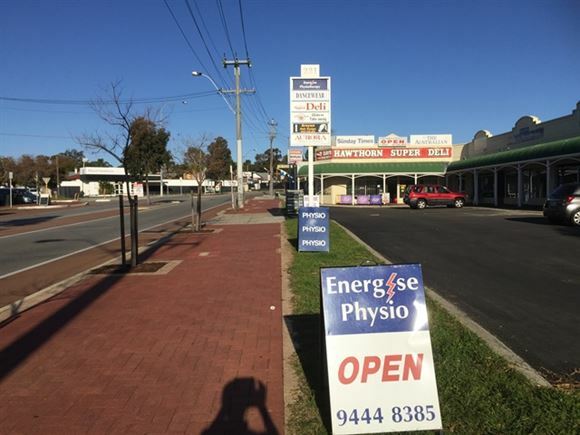 The store is open 7 days a week from 7.00am to 7.00pm (Winter) and from 7.00am - 8.00pm (Summer) and can be easily run by 2 people, or using part-time casuals. 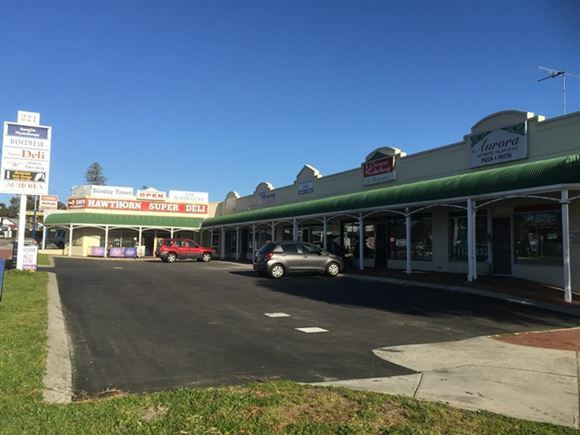 Property available to lease only! Move in and make it your own.